God is rising up a generation for Himself! The faith of a child brings Heaven to earth. Kingdom Kids give kids the chance to let the light of Jesus shine in them, while discovering the gifts and talents He has given them. 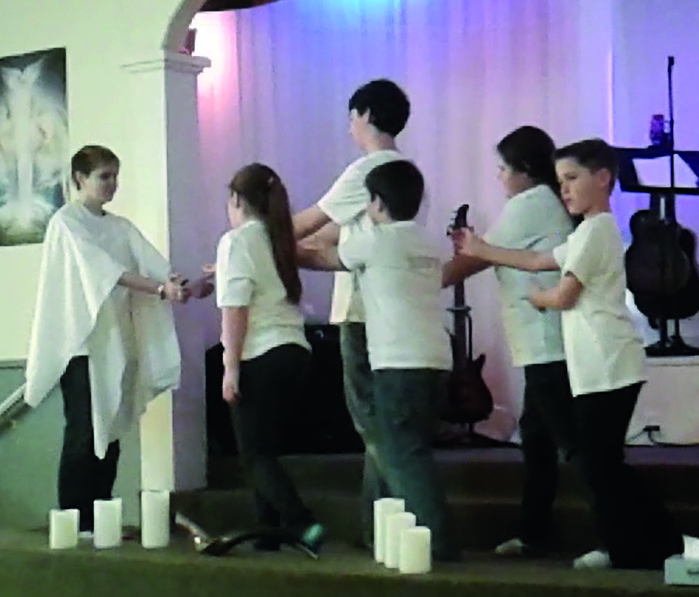 Kingdom Kids is about giving Jesus the opportunity and stage to "show up" through these kids and He always does! However, although the presentations simply amaze every time, it always is and will be about building and confirming the relationship between these kids and their Father God. The sole purpose for Kingdom Kids and prayer for each child is that they would develop their own personal relationship with God the Father, Jesus our Saviour and Sweet Holy Spirit. So they no longer only have the faith of their parents, but that they would have their very own faith, their own identity of who God says they are and not only believe it, actually experience and live it out! Our God is ALIVE and wants to be a part of our everyday and Kingdom Kids is a ministry that is dedicated to sharing the Love of our amazing God creatively through his most favourite people… His Kids! Luke 18: 16-17 - Then Jesus called for the children and said to the disciples, "Let the children come to me. Don't stop them! 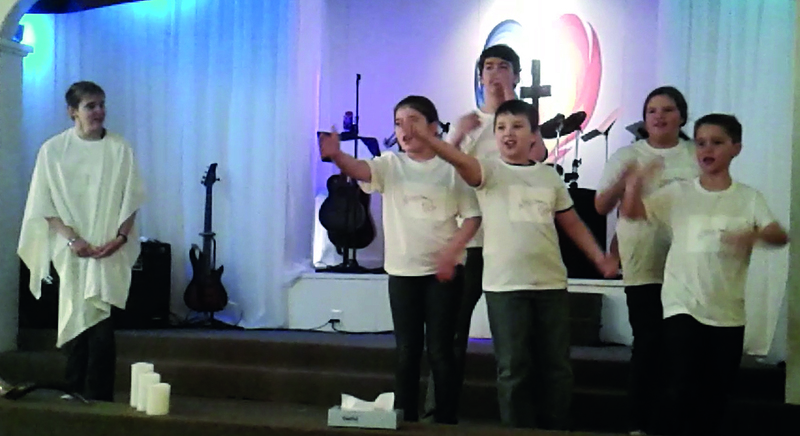 For the Kingdom of God belongs to those who are like these children. I tell you the truth, anyone who doesn't receive the Kingdom of God like a child will never enter it." 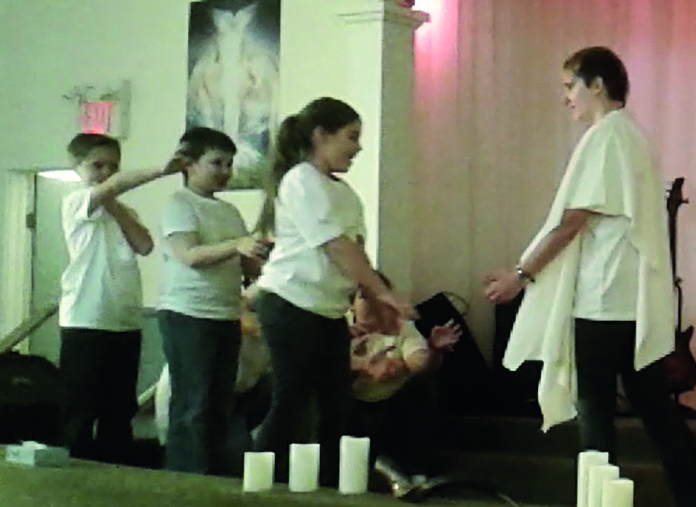 Our chapter of Kingdom Kids started at Gateway Worship Centre this Fall, and we have been meeting on Mondays at 6:30pm. We have started out with a couple of short musical dramas and are now working on a full length drama. 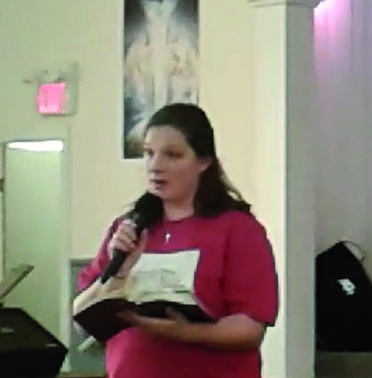 Our hopes and dreams are to develop our kids to be powerful, creative, confident Sons and Daughters of God, and to develop their giftings so to be-able to minister throughout our town the love and truth of Christ through their powerful dramas. 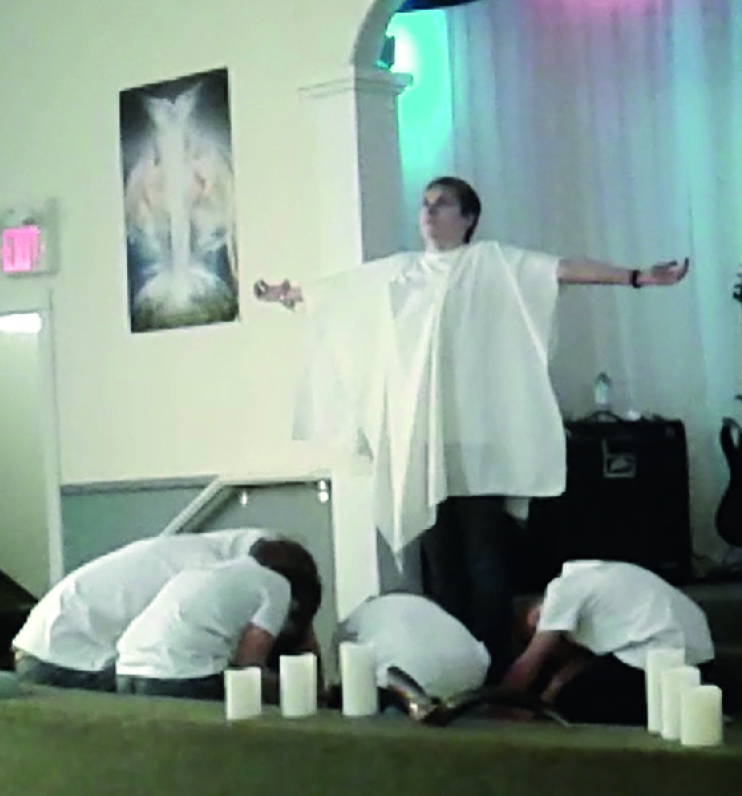 We also hope to be able to share these dramas in other churches throughout our town. 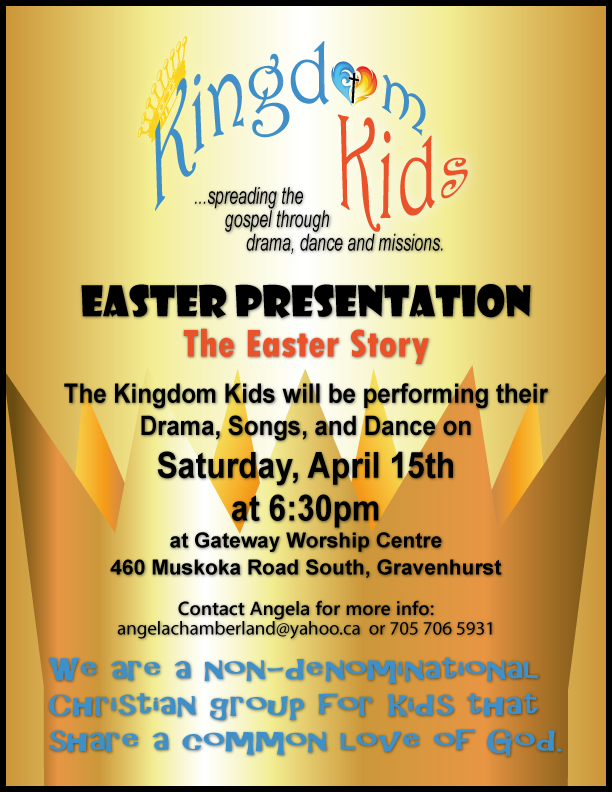 We are available to come speak and/or present our dramas whenever needed...If you would like the Kingdom Kids to come present dramas at your church, contact Angela at angelachamberland@yahoo.ca or 705 706 5931. 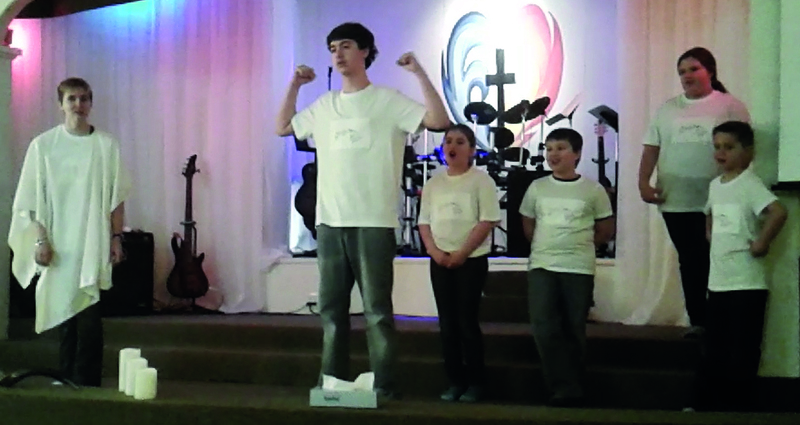 Gateway's Kingdom Kids presenting a drama at Gateway Worship Centre.